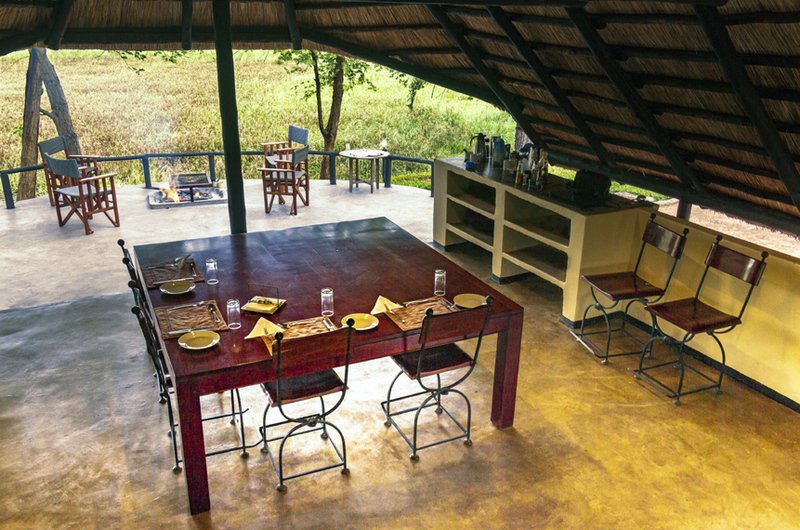 Charlton McCallum Safaris - Zimbabwe Safari Tours, Hunting Big Game Trophies in Dande Safari Area, Zimbabwe, Africa. 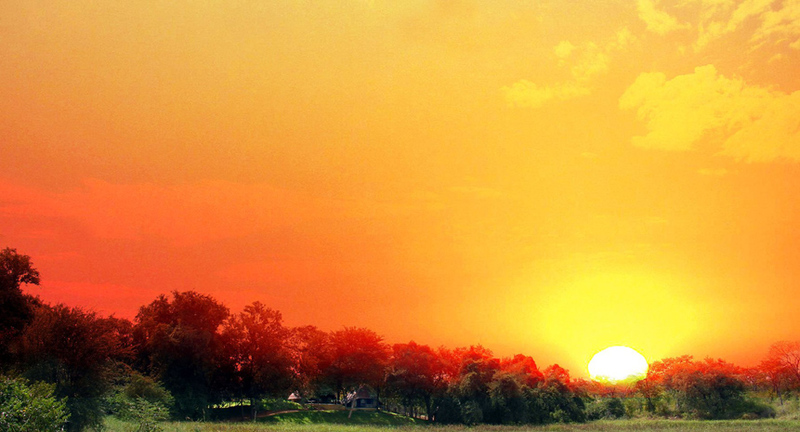 Dande east is a horse shoe shaped area with a long 25 km border with Mozambique. 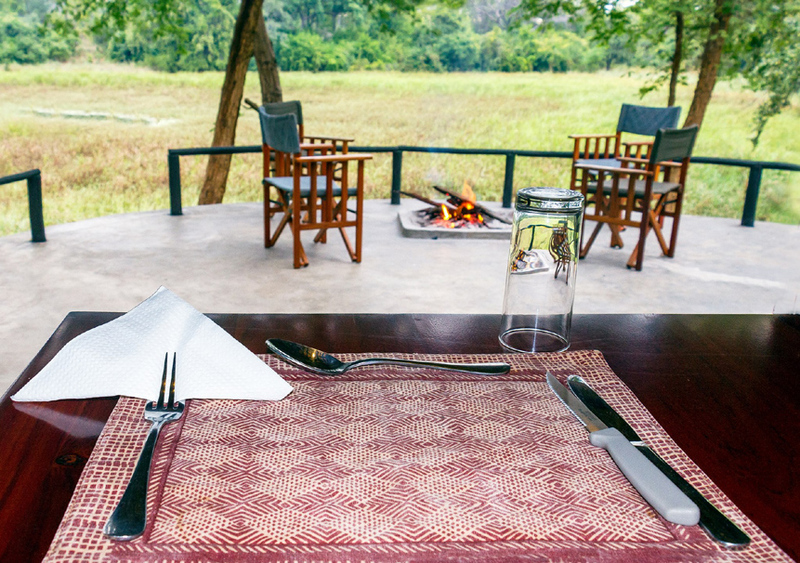 For may years the previous operator had a very basic fly camp and only hunted it early season for elephant bulls for which it is excellent. After filling his quota early the area was left till the next season. In his defence there was lodigic to leaving this area after the early part of the season was over as by then the numerous pans had dried out and the buff plains game returned to Mozambique. However the result was unchecked poaching which diminished the numbers of buff and plains game badly. For the last 3 years we have we have made a huge concerted effort at anti poaching and have arrested numerous poachers and have taken down over 3000 snares. We are excited with the numbers of game coming back including really big herds of sable and lots of Kudu however this game still has to go back to Mozambique by mid season when the pans dry but it is our plan to put in two permanent water points this year which will hopefully mean that they will become resident year round. 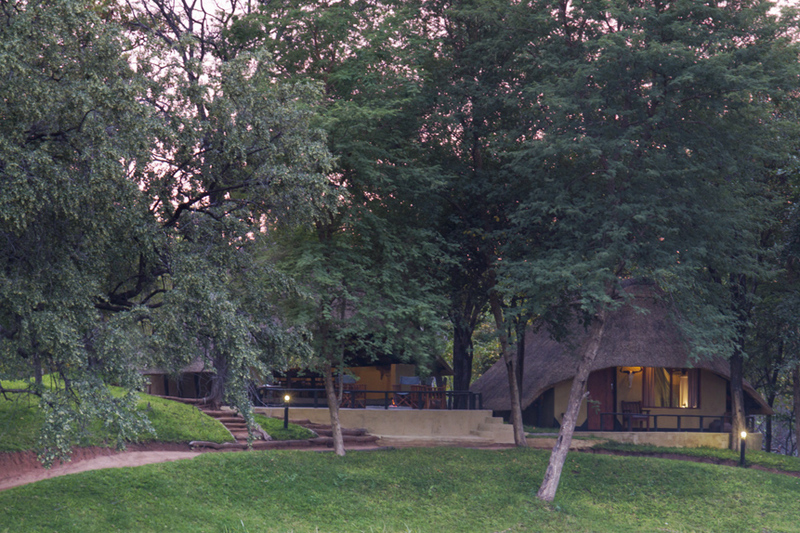 Access is a three and a half hour drive or a fifty minute charter direct to camp from Harare. 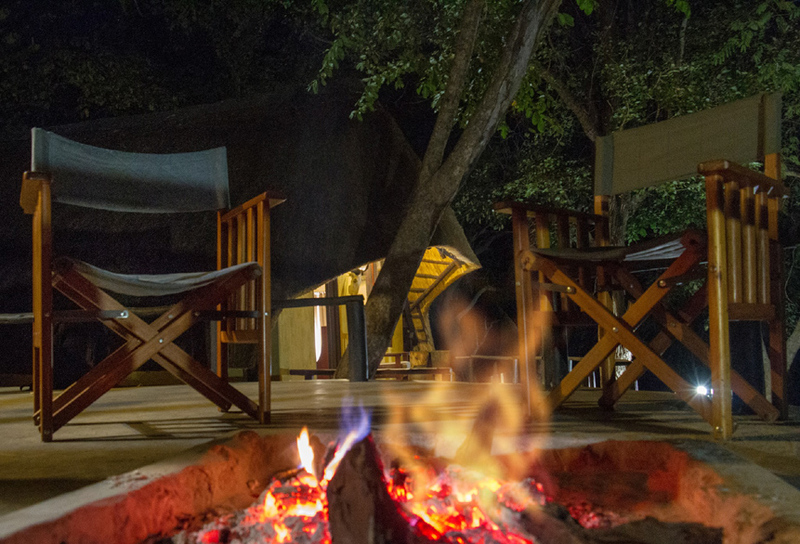 We have done a lot of work at Karunga and is a very comfortable chalet styled camp. 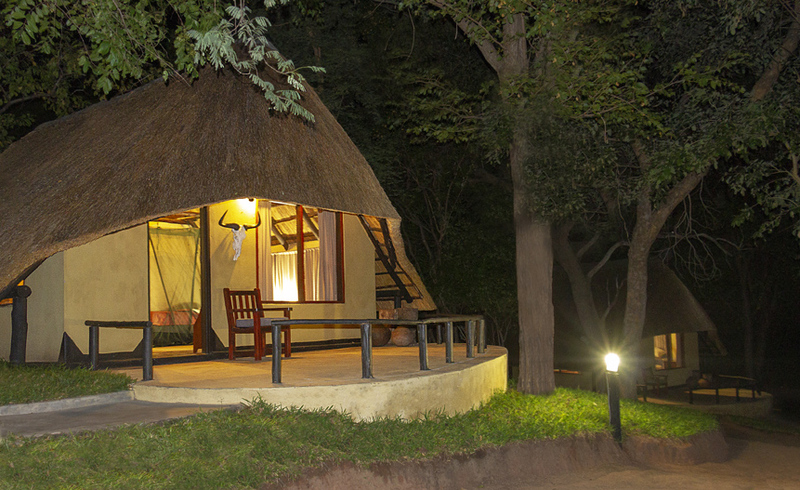 The Karunga camp is a very well appointed brick under thatch camp accommodating up to four guests. It is located on the edge of a big natural “pan”. Power is supplied by 220 – 240V generator and water is from a borehole. The East is a big flat concession south of the unmarked 16th degree border with Mozambique, comprising mostly of very thick, virgin “Jesse bush” which elephant bulls absolutely love and for 3 years now boasted the best elephant bull average in the whole Zambezi Valley!. It is typical big elephant bull country, and over the years has produced excellent results. The bulls tend to move in to our concession from Mozambique early season (February to the end of June) often to raid crops. 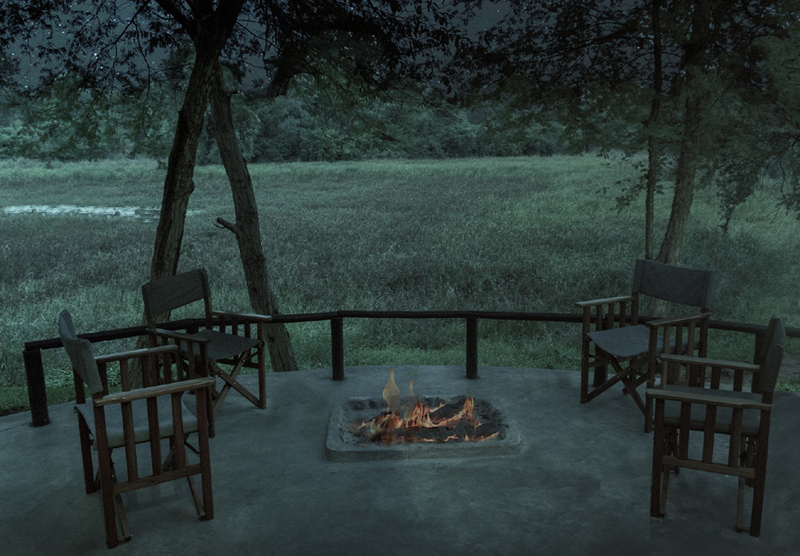 The East also has some resident sable, buffalo, kudu, lion and leopard which mostly can be added to ongoing hunts at trophy fee only. When hunting the East one is entitled to hunt Ward 11 as well. Ward 11 is an unusually productive and game rich area as it has 15km of Angwa River frontage as well as12km of Mkanga River frontage. 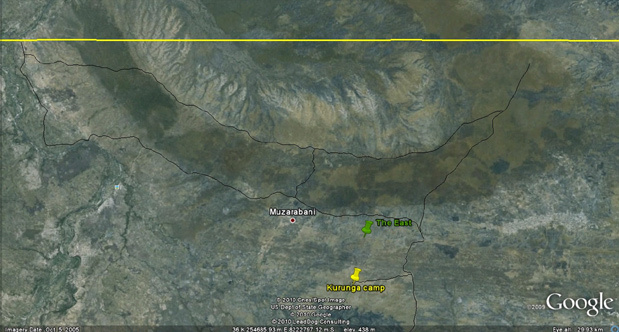 There is also the Marirangwe range of hills running through the concession. It is this diverse habitat that makes it so special. 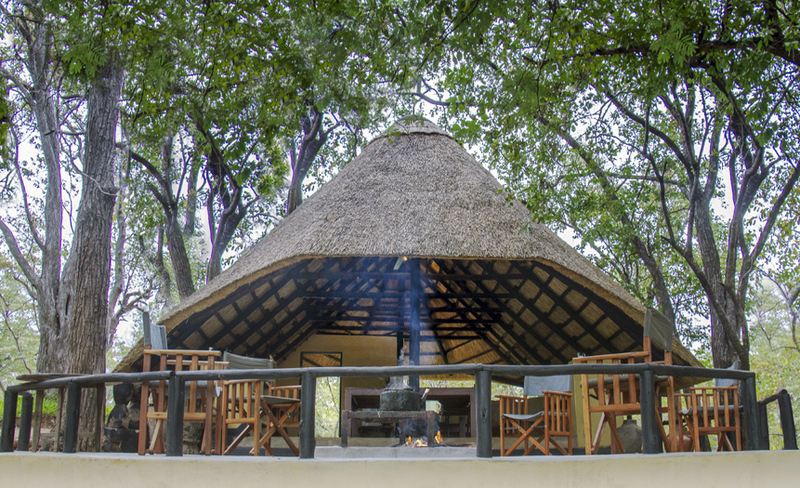 The Chehuchi fly camp is comprised of 4 east african style luxury tents with ensuite facilities set on the banks of the Mkanga River. We have deliberatly kept the camp all canvas and as quiet as possible. Excellent for buffalo, elephant, leopard, lion and bushbuck. Image supplied by Google Earth. Click here & be taken to a live Google Earth map.